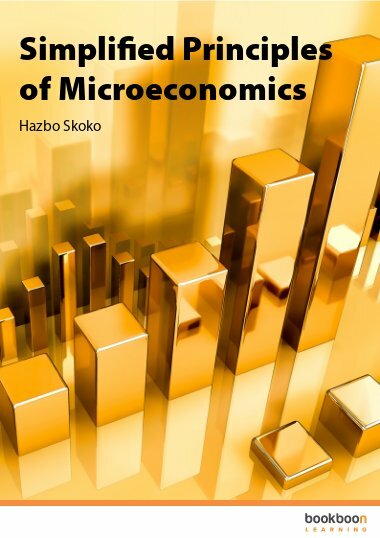 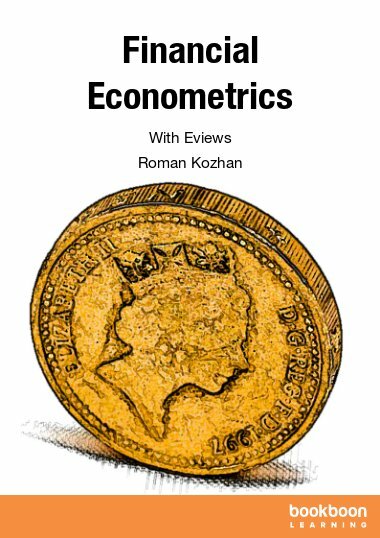 This book and its companion (part II) present the elements of analysis and linear algebra used in financial models and in microeconomics. 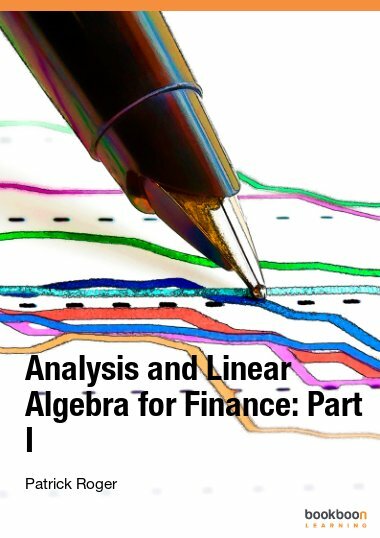 This book and its companion (part II) present the elements of analysis and linear algebra used in financial models and in microeconomics. 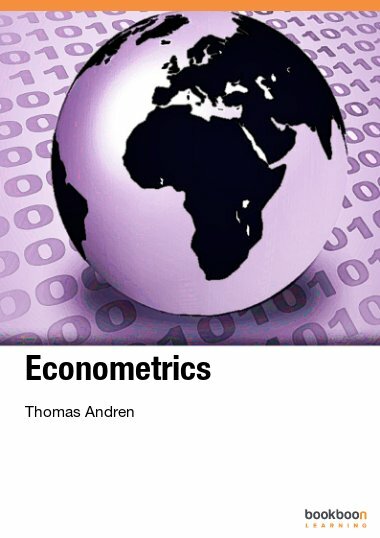 Functions of one and several variables and matrices are developed in part I and vector spaces, linear mappings and optimization methods are developed in part II. 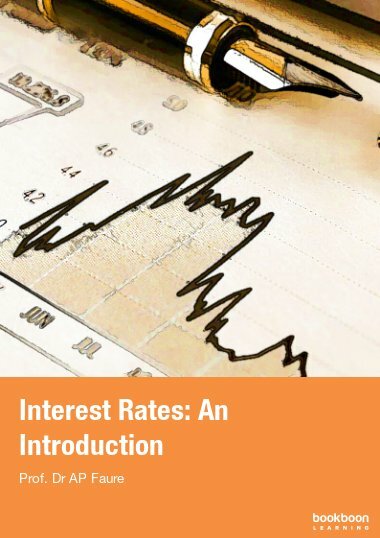 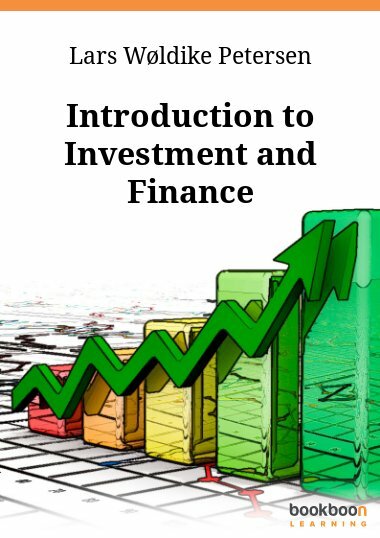 Instead of formal proofs as in mathematical books, we develop examples and economic illustrations of the use of the concepts presented in the book. 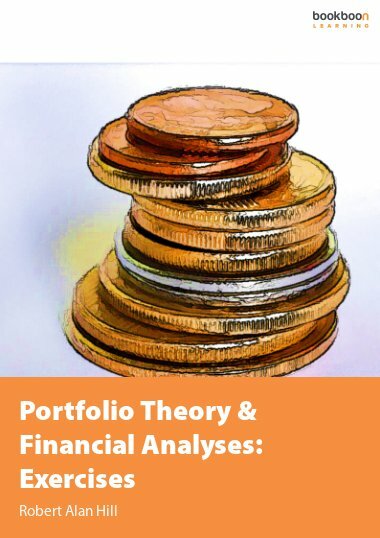 The books complement “Probability in Finance” and “Stochastic Processes in Finance” providing a broad overview of the mathematics of financial models.